Inclusive Business: Bringing good vision to rural areas in a sustainable way | The Forum Network, hosted by the OECD: Shape ideas. Shape policy. Shape the Future. 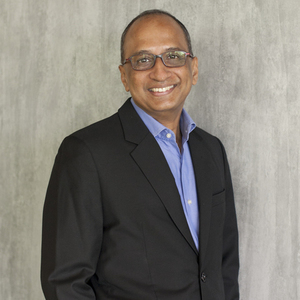 Jayanth Bhuvaraghan is Chief Mission Officer at Essilor International. 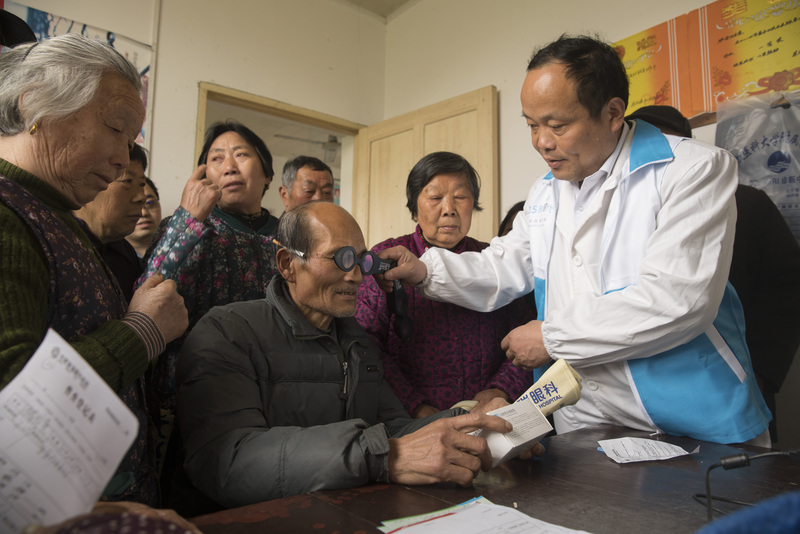 Uncorrected poor vision is the world’s largest unaddressed disability affecting 2.5 billion people – and 90% of those living with this disability are in the developing world. They lack the knowledge that uncorrected poor vision can be corrected, and do not have access to eye tests and affordable, quality glasses. Access is therefore one of the key challenges that Essilor – a business driven by a powerful mission to improve lives by improving sight – faces in addressing this disability along with its partners. Finding sustainable and effective ways to resolve this challenge is the focus of many of Essilor’s initiatives. Launched in 2013, Essilor’s inclusive business 2.5 New Vision Generation (2.5 NVG) provides vision care to underserved populations where people do not have access to conventional distribution channels. Through innovative business models such as Eye Mitra or Vision Ambassador, 2.5 NVG is creating a sustainable ecosystem that is alleviating poverty and building a task-force of skilled primary eye care providers empowered to bring good vision to their local communities. 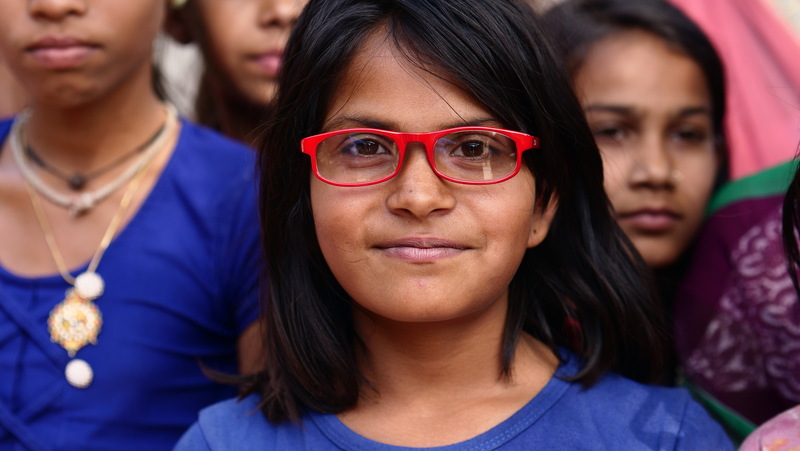 Faced with these facts and a challenge of this magnitude, Essilor quickly understood that the solution does not lie in one-off corporate social responsibility projects or simply waiting for governments to solve the problem. The company knew that the solution had to come from the communities themselves. Individuals can be empowered through knowledge, skills and a little bit of financial support to address the public health crisis of vision care in their own communities in a sustainable way. Eye Mitra (Hindi for “friend of the eyes”) tackles two problems. First, a lack of primary healthcare infrastructure in India. Second, youth unemployment in rural communities: young people need to find employment and develop their business skills for their own and their community’s benefit, rather than travelling into the cities where employment opportunities aren’t great and where they risk becoming a burden on an already strained public sector. In addition to the benefits of good vision on individuals’ productivity and self-esteem, the programme also contributes to improving livelihoods through enterprise creation in rural and semi-urban areas, which currently suffer from a drastic shortage of primary eye care providers. 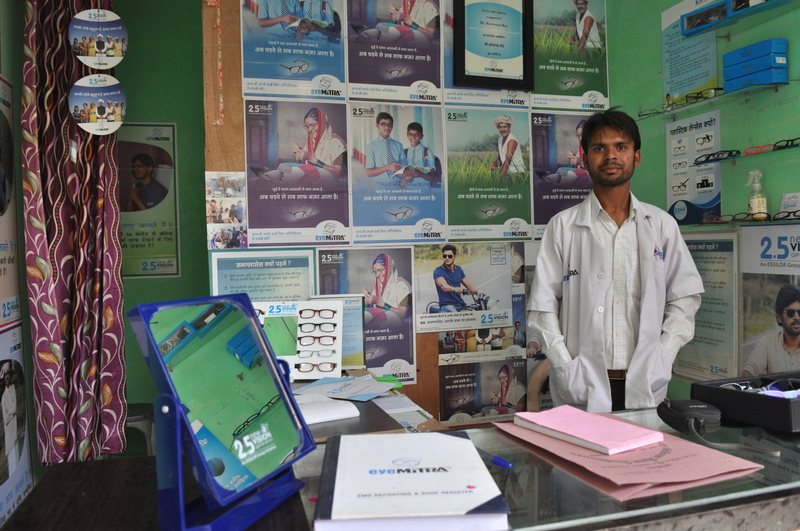 Furthermore, the Eye Mitra training programme leads to government-recognized certification to provide primary eye care. 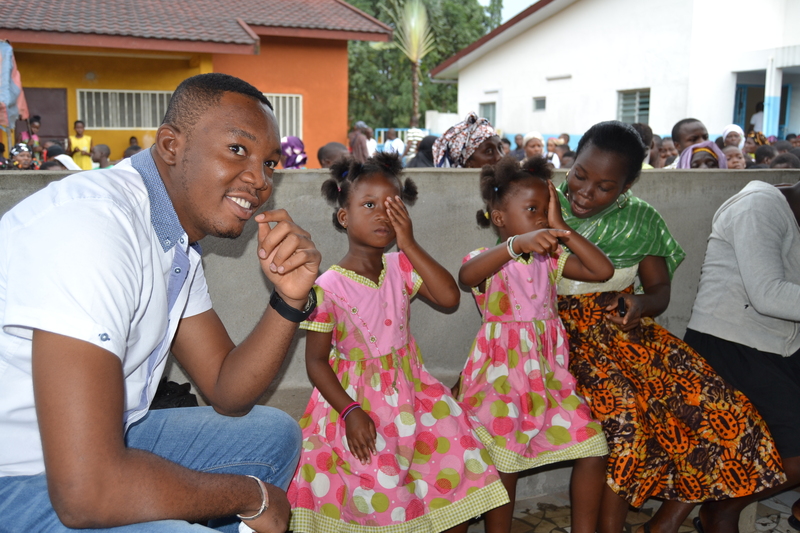 Essilor is very proud of how far the programme has come, in terms of both improving access to eye care and creating working opportunities by equipping young people with lifelong business skills. Today, Eye Mitra is already the world’s largest rural optical network. And by 2020, 10,000 Eye Mitras – “start-ups” which bring last mile connectivity to underserved communities around the world – will have been created in 14 states. The future looks bright, not just for the current Eye Mitras, but also for the many more Essilor hopes to enroll as it extends the programme across India and into other countries. Earlier this year, Eye Mitra was launched in Bangladesh, in partnership with the Australian Government, where it will bring about affordable vision care for close to 100,000 low-income consumers in rural areas. Kenya's Eye Rafiki programme is another example of how Essilor is adapting its successful Eye Mitra model: unemployed or underemployed youth will be trained to become primary vision care providers known as Eye Rafiki Optical Technicians. Last month, Essilor also organized the first Mitra Mata convention in Medan, Indonesia, which saw over 700 Mitra Mata (“friend of the eyes” in Bahasa) come together to share best practice and celebrate their achievements. Mitra Mata are primary vision care providers in Indonesia who will be working to help the 1 in 3 Indonesians whose ability to learn, work and safety is impacted by uncorrected poor vision. As I cheered and celebrated the entrepreneurial spirit of the Mitra Matas at the convention, I reflected on their amazing achievements and the role they each play as vision micro-entrepreneurs, working together to revolutionise eye care in the countries that need it most. The Eye Mitras, Mitra Matas and all the other primary eye care providers Essilor has trained in "Base of Pyramid" (BoP) countries are clearly showing us the way to bring good vision to rural areas in a sustainable way.